The state's water is about to get a make-over with investment in many areas including recreational and environmental. 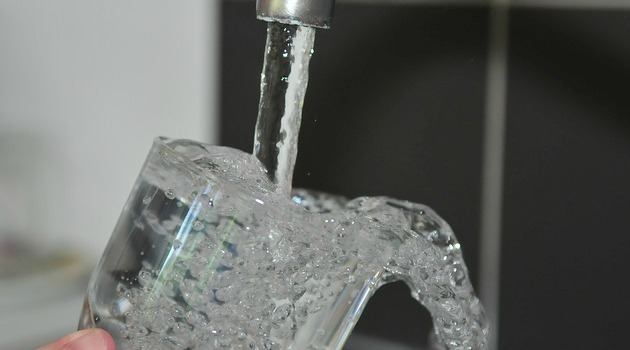 Friday saw the announcement of a new water plan for Michigan state residents that aims to improve the health of its water for both human consumption and aquatic life. Governor Rick Snyder and Michigan’s Office of the Great Lakes, spoke of the 30-year Michigan Water Plan that will go towards aligning with the government’s environmental, economic and social objectives. The plan will address five key areas: safe drinking water, prevention of invasive species from entering water resources, investing money in recreational and commercial harbors, developing water trail systems, and the reduction of phosphorus levels in waterways specifically in areas around Lake Erie by 40 percent. Snyder emphasized the long-term success of the plan will be down to Michigan’s abundance of beautiful water that is loved by both residents and authorities alike. “There’s a framework here for long-term success. If there’s one thing that binds Michiganders together, as much or more than anything, it’s a love of the Great Lakes and the wonderful water resources we have in this state”. The plan is welcomed by environmental authorities that believe the long-term strategy will benefit the state greatly. The plan also addressed the need for financing the state’s water infrastructure, however, the amount of money needed wasn’t revealed by Snyder. The first phase of the plan is primarily educational and will aim to make residents aware of the importance of developing and maintaining healthy water for people and the environment. The rest of the plan will be revealed throughout the rest of this year.